When it comes to doing our weekly shopping, keeping our house clean can leave a huge dent in our budgets. Cleaning products can cost a small fortune – especially if we opt for the premium brands. 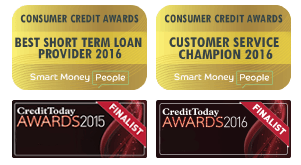 Though, with a few handy tips and tricks from Mr Lender, you can clean your home for just a fraction of the cost. Restore colour to heavily discoloured brass, copper and chrome using lemons and salt. Simply mix the two together and get cleaning! This tip will only work on real brass, copper and chrome, so using it on plated items may not work as well. It is also important that you’re careful when cleaning antiques – start off with a small patch test. 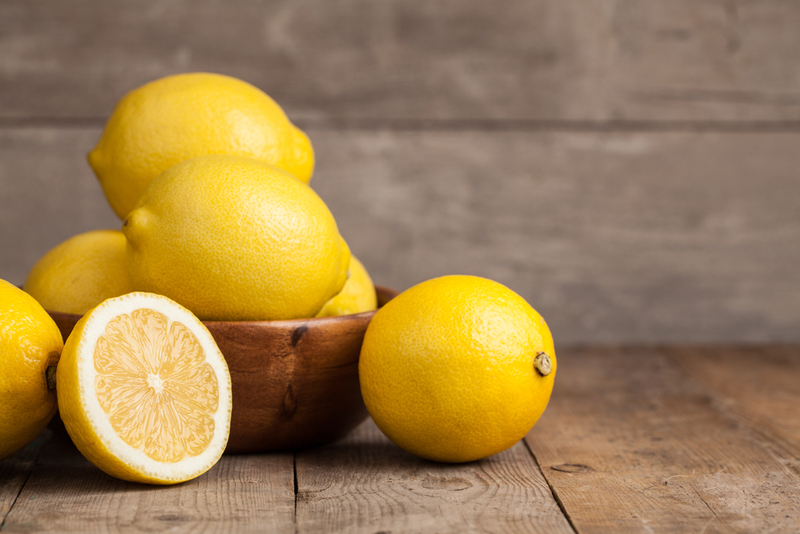 Just as we mentioned in our cleaning hacks quiz, you can use lemons to clean out your microwave. All you have to do is put a bowl of water in the microwave with a few tablespoons of lemon juice. Make sure the microwave is on full power before turning it on for around five minutes. Once the timer has ended, leave the door closed with the bowl inside for a further 10 minutes – this gives the lemon water time to work its magic. Once the 10 minutes is up, give the microwave a wipe down using a clean, dry cloth. Lemons also work wonders on your washing too! Soak your clothes in hot lemon water before washing them as normal. Then, leave your clothes to dry in the sun – the lemon will help to restore the colour to your clothes and will leave them looking good as new. This trick doesn’t work particularly well on silks and delicate fabrics, and you should always test a small patch for soaking the whole garment. Treat your skin to a homemade, natural face scrub using sugar and lemon juice. Mix the two together and use it just as you would any other face scrub. As always, be careful when using the scrub around the eyes – it could be very painful if you manage to get lemon juice in them! Baking soda makes a wonderful carpet cleaner, and it’s far cheaper than the branded products too. Sprinkle the baking soda on your carpet and leave to settle for minimum 15 minutes – you could even leave it overnight to maximise the effectiveness. Once you’ve given the baking soda time to get stuck in, simply hoover it up. As with all DIY house cleaning hacks, test a small patch before you clean the whole carpet. So we know lemons will clean up brass, copper and chrome, but did you know you can also use baking soda to clean up silver? Mix three parts baking soda with one part water, then use a clean cloth or sponge to rub the mixture into the silver before rinsing it clean and drying it thoroughly. Again, try a small patch first before cleaning the whole item. 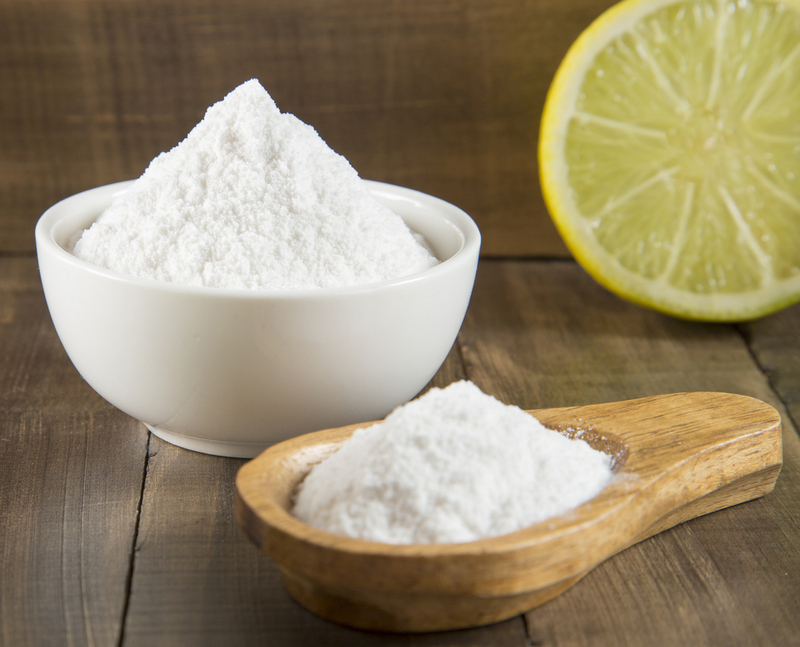 Mixing a little bit of baking soda and water will provide instant relief from bites, sunburn and poison ivy. Simply mix the baking soda and water into a paste and then apply directly onto the skin. If your bite is infected or is particularly painful, seek medical advice. Baking soda works wonderfully as a deodoriser. By sprinkling a little baking soda into the bottom of your bin, cat litter tray, laundry basket or shoes, you can fight off bad smells! Baking soda not only works as a deodoriser on the items we’ve listed here, but on most things which give off an unpleasant smell. Ditch the harsh chemicals and kitchen cleaners, and use vinegar instead. White vinegar works wonders as a cleaner for counters, microwaves, cutting boards, and even the fridge. Mix one part water to one part vinegar, and keep it in a spray bottle to use around your kitchen. 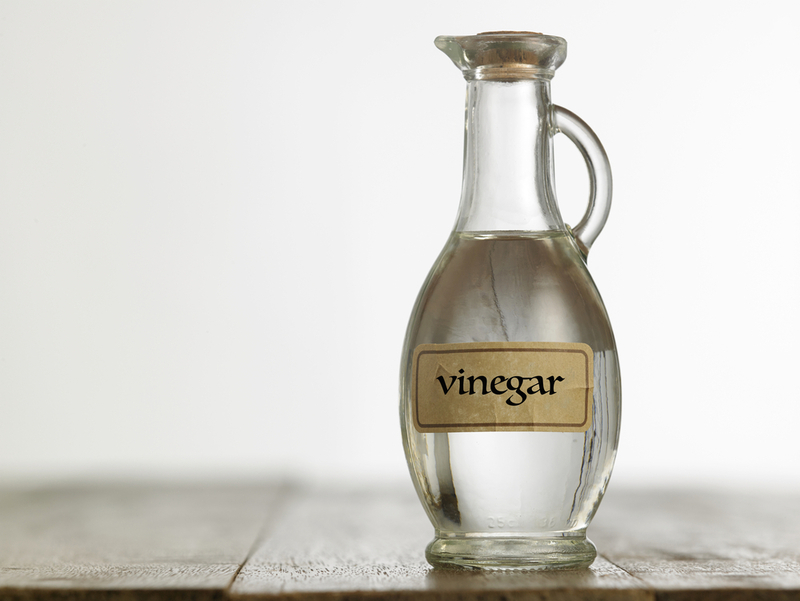 While vinegar works wonders as a surface cleaner in the bathroom and kitchen, it also works great in the bedroom too. Disinfect your mattress using distilled white vinegar, rubbing alcohol and tea tree oil. Spray the mixture across your mattress, before sprinkling a little baking soda over the top. Leave the baking soda to settle before hoovering it up. This tip will help combat mildew, mites and smelly odours. Add half a cup of vinegar to five litres of water to use as a cleaner on your wood and laminate floors. You can even use vinegar to clean your carpets too – mix distilled white vinegar with some essential oils, and spray across your carpet to remove any odours. While vinegar works great on wood floors, you can also use it to clean and polish wood around the home too. Mix a quarter of a cup of white vinegar with one cup of olive oil, add a few drops of orange or lemon oil to give your furniture a lovely scent, then use it to polish any wood around the house and give it a lovely shine.